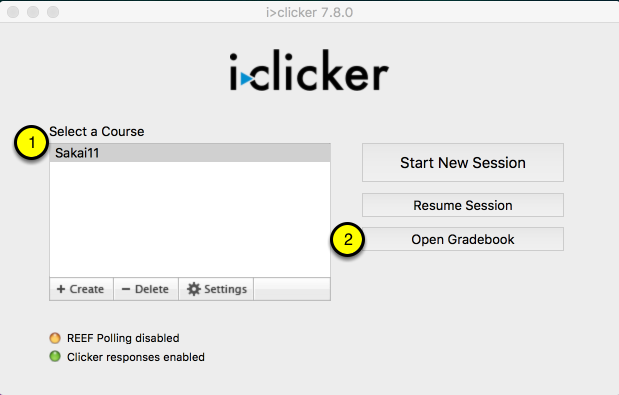 Instructor User Guide iClicker ClassicHow do I view the session results? 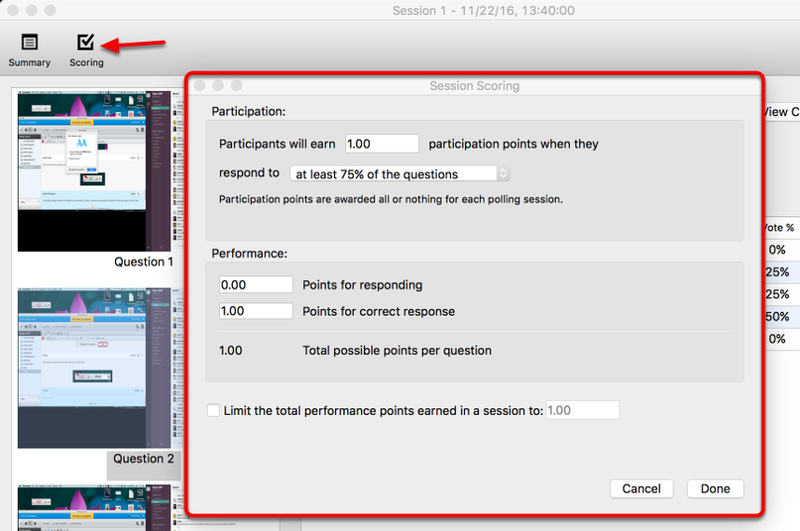 Prev: How do I run a session? 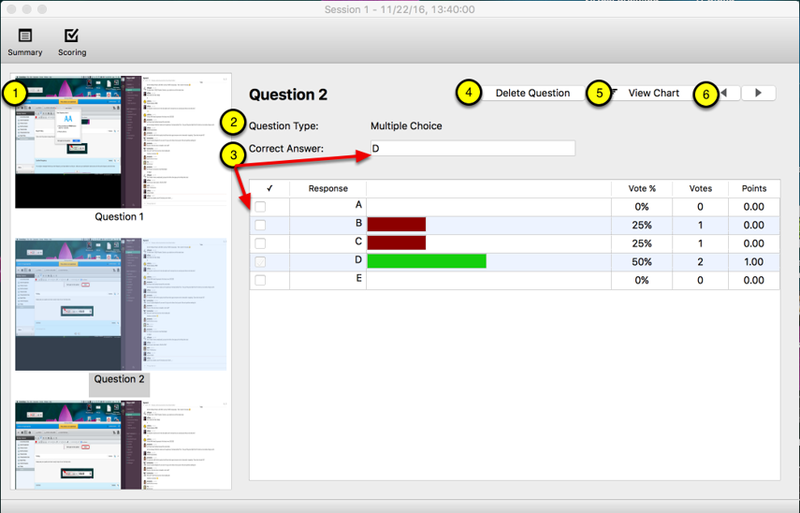 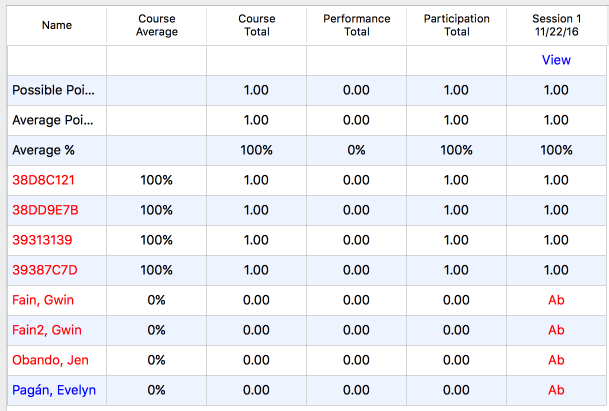 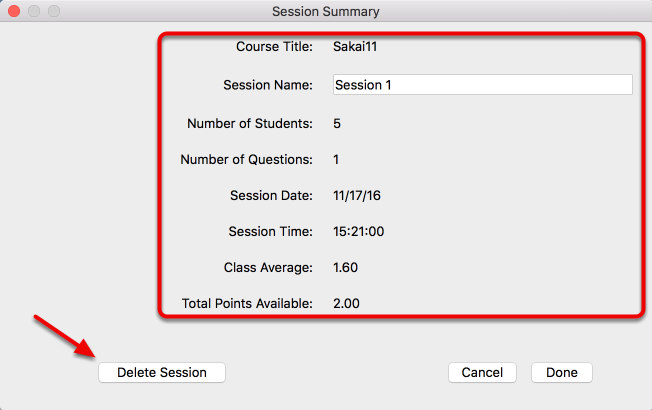 Next: How do I sync session scores to the Sakai Gradebook?